Add that special touch and complete your living room with modern coffee tables by Taylor Lorente. Taking tea has never been as glamorous with these elegant range of luxury coffee tables – they will be centre piece of any beautiful lounge. 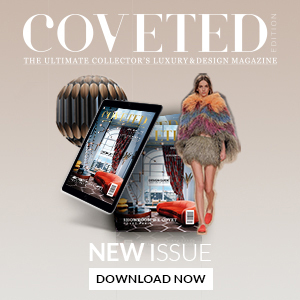 If you’re looking to put your feet up or relax with a good magazine, then look no further as this wide selection of modern coffee tables. 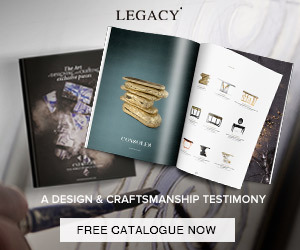 A differentiated collection of contemporary furniture pieces designed by a unique interior designer with a sculptural background married with traditional cabinet making skills. These pieces are realised in fine materials such as burr walnut, marbles and combined with contemporary sculptural elements in a fiberglass medium, resulting in the production of unique and wonderfully sculptural shapes and silhouettes finished in a variety of stylised and individual finishes complimenting the decorative stylisation of these pieces and enhancing the curvaceous lines intrinsic to the ethos of such pieces. 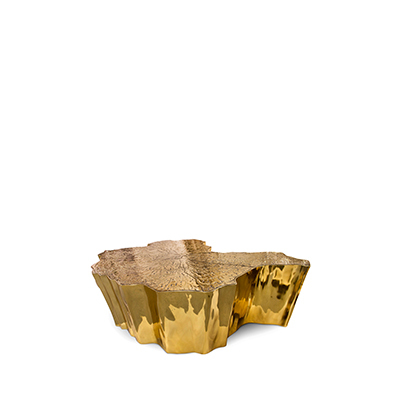 A designer sculptural coffee table worked in hand forged metal finished in penny bronze and gold leaf. The base of this round coffee table is hand worked and finished in old penny bronze and burnished gold with a 12mm glass top. 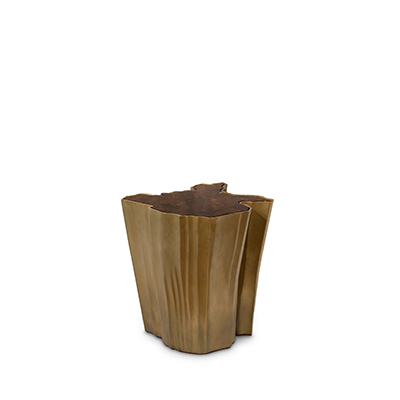 A rare sculptural bronze coffee table made individually by a sculptor. 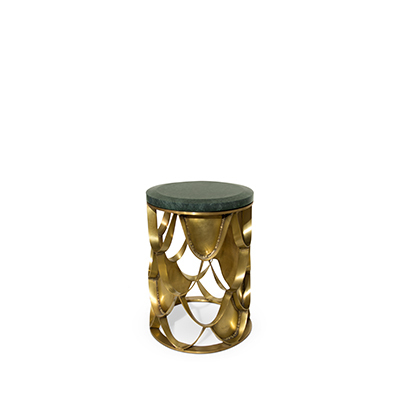 This handmade solid cast bronze contemporary coffee table with glass top can be finished in polished bronze, artist studio finish or acid patinated bronze or aluminium. This unique cast bronze sculptural coffee table is part of Taylor Llorente’s unique ‘artist’ bronze furniture collections. A spectacular architectural cocktail table with opening. This table opens out to reveal an inner container which can be used as a drinks cabinet. Cocktail table pictured finished in ebony with high gloss finish. 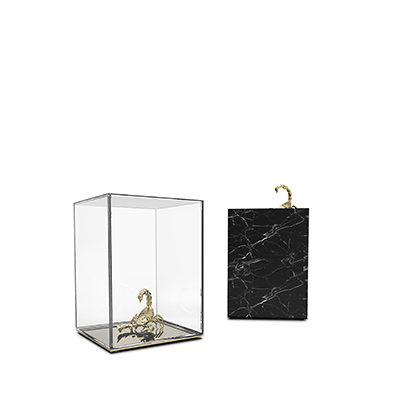 The inner container features an engraved bronze mirror finish with base in plain mirror glass. Contemporary luxury coffee table with top in macassar ebony with marble circular inlaid centre. 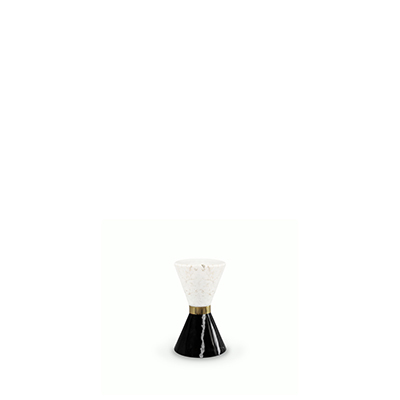 This wonderfully rare design sits on 3 bold spheres finished here in oyster lacquer work. A unique and differentiated marble alabaster coffee table. 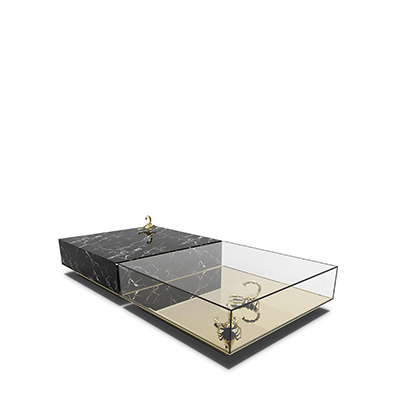 This fine and exceptional contemporary coffee table is of limited edition due to the difficulties in finding alabaster pieces (massive blocks of alabaster stone marble) of the size required to make this table. Hand sculptured and unique rotating marble top with marble spheres. This unique piece is characterised by the contrast in light and shade, enhanced by the veined alabaster stone marble and the natural light travelling through the alabaster stone surface. A masterpiece of interior design! These rare bronze sculptural tables with agate crystal top are a unique pair of modern coffee tables. The stylised sculptural tops realised in high grade polished agate crystal tops (estimated to be 3 million years old) above hand sculptured bronze base of highly stylised design, profile and ethos. A contemporary coffee table will always fill in an empty, dull space and will bring color into your lining room. Which one do you like the most?